Marti Kuehn’s Turning Points hinged on her affinity for saying Yes, Yes, and once again, Yes. When she tells you she is on her third career, you know there have been a few defining moments in her life. 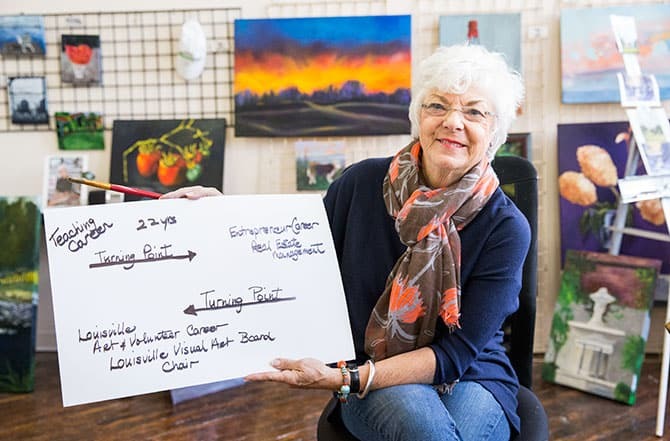 Marti spent 22 years in education as both teacher and principal, moved on to a successful 10-year career in real estate, and when she and husband Henry relocated from Evanston, Illinois, to Louisville in 2007, said Yes again to her dream of being an artist. “We used to visit our daughter while she was living in Louisville and came to like it,” Marti says. 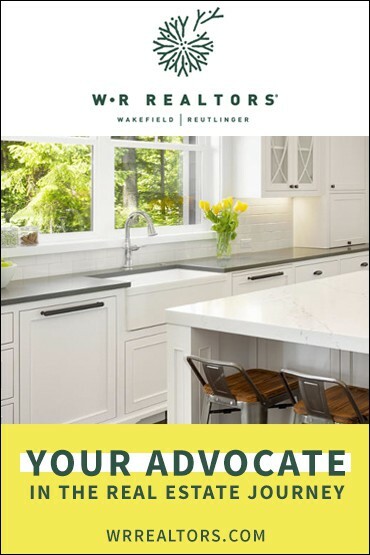 “We decided to move here (although her daughter has since moved back to Evanston) and looked at 60 houses before we found the right one. The day after we bought the house, I leased an art studio and began meeting the community of artists. “I made it a point to meet artists, visit galleries, attend openings. I wanted to learn what was going on in the art community,” Marti says. 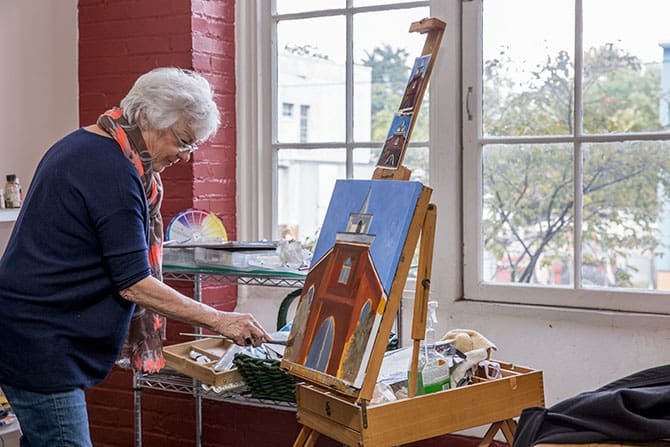 After moving her studio from Mellwood Arts Center to Nulu, she and her paint brushes have finally come to rest in her current studio and gallery in historic Hope Mills at Kentucky and Swan streets. 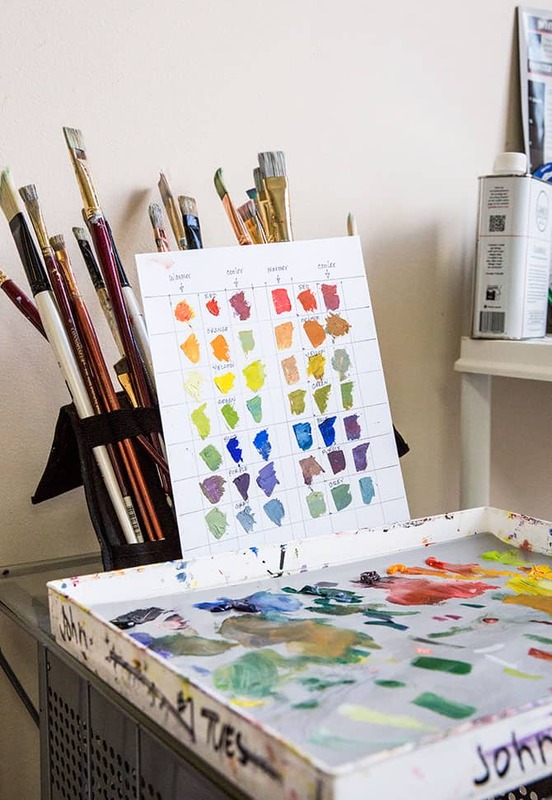 You will find her in the studio most mornings among her oils and watercolor paints. But her commitment to art goes beyond her canvases and colors. She is currently the president of the Louisville Visual Arts board and is committed to its mission of visual art education, community outreach, and artist support. 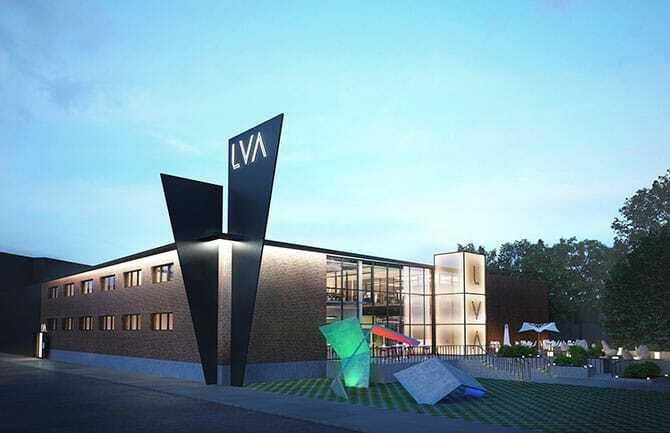 A rendering of the proposed LVA building to be built in Portland. Visitors create their own self-guided tour using the printed, downloadable, or mobile-friendly directory. Tickets for the fundraising event — your ticket is the Studio Directory and Artist Guide — are $20 each or $30 for two and can be purchased at various Commonwealth Bank locations, Revelry Art Gallery, and Preston Arts Center among others. 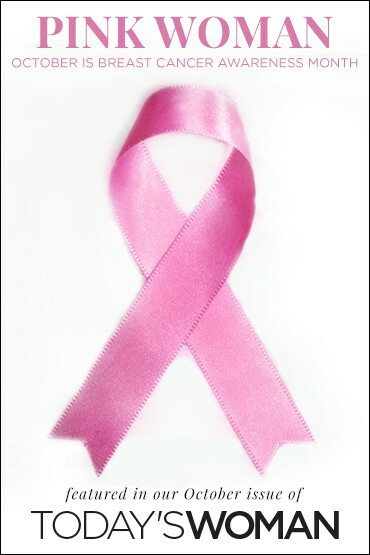 Check LVA’s website for more information. Marti and her husband are enthralled with their adopted city — especially after dealing for years with Chicago’s high taxes and heavy traffic. Marti works on a commissioned piece for Good Shepherd Parish. 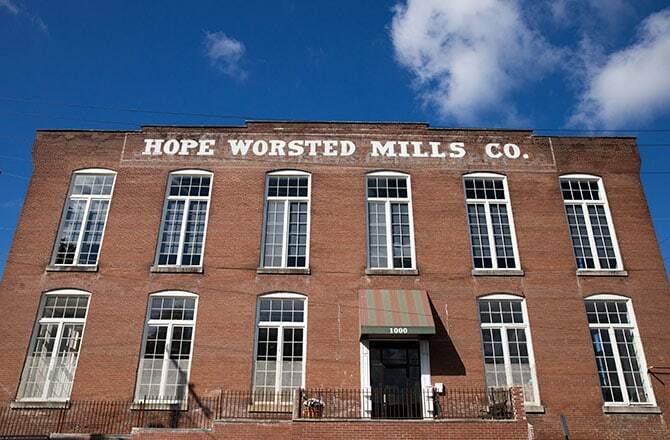 “When we first moved here, we were always 15 minutes early for every event or appointment. We weren’t used to getting to places so quickly,” she says with a laugh. She got all that just for saying Yes.